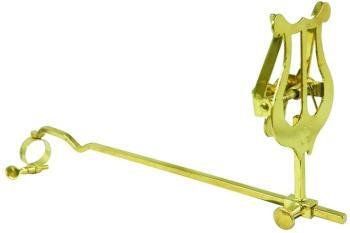 The Value Series 2 Piece Trombone Lyre easily attaches to your instrument and allows you to read your music with ease. The Value Series Long Stem 6" Tuba Lyre is made to fit most tubas, and sousaphones. It will securely hold any standard flip folder. The Value Series Straight Trumpet/Cornet Lyre easily attaches to your instrument and allows you to read your music with ease. The Value Series Trombone Lyre easily attaches to your instrument and allows you to read your music with ease. 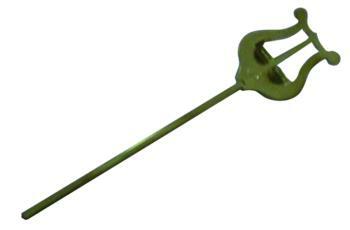 The Value Series Wrist Flute Lyre is extremely durable and very affordable.